The best of you is he who learns the Qur’an and teaches it. 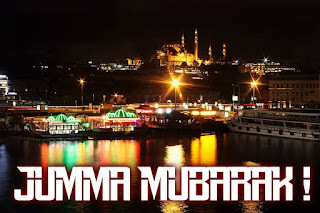 I wish you a Jumu’ah Mubarak ! 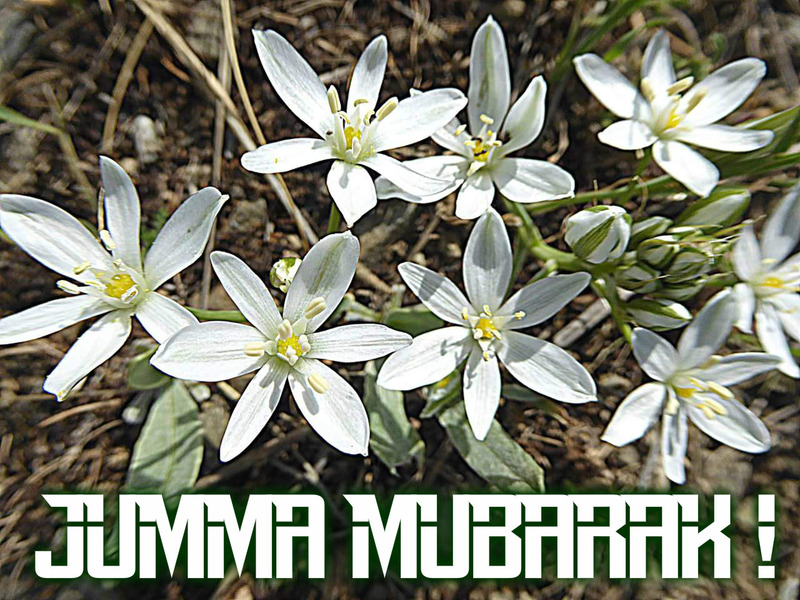 Have a blessed Jumu’ah!, Jumu'ah Mubarak ! 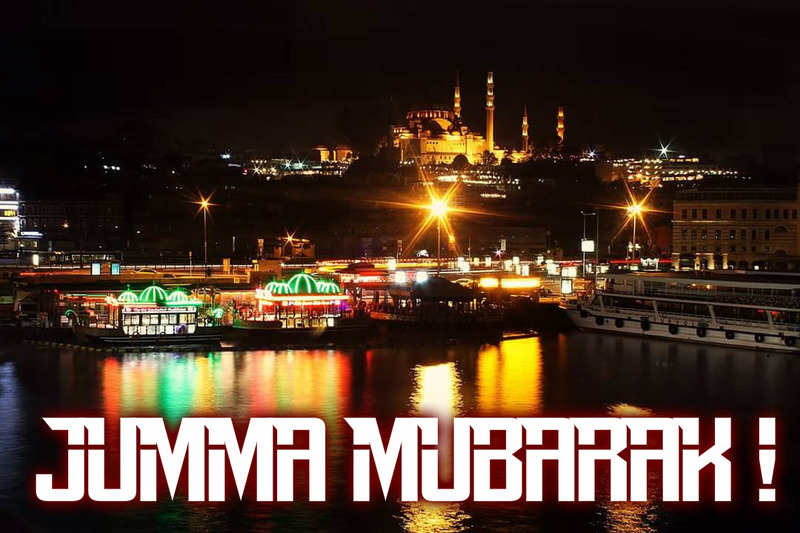 Jumuah Mubarak brothers and sisters! Our Lord is al-Malik, the Only Owner of Sovereignty. To him belongs existence and non-existence. It is He who entrusts all the blessings in our possession. Believers live their life with the awareness that every blessing in their possession is entrusted to them by Allah (swt). They do not fall captive to possessions, high ranks or positions, and fortune or fame. Allah the Almighty (swt) is al Quddus, far from any kind of deficiency. He has the absolute perfection. He is al-Salam, the Source of Peace. Believers, therefore, seek to establish peace and quiet particularly in their family, and in any area of their life as well. Allah the Almighty (swt) is al Mu’min, the Giver of Security and the Preserver of Safety. He is the Bestower of Faith for those who open their hearts. He is al-Muhaymin, the Guardian of Faith and the Overseer of all things. 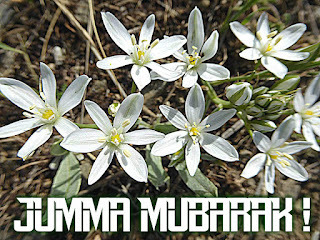 In the face of all worldly troubles, He (swt) is Whom we depend, seek refuge in, beg and pray with our hands open for. He is al-Aziz, the only Victorious, the Real Owner of glory and fame. He is al-Jabbar, the One Who performs what He wills in every situation, heals the wounds and grieves the troubles. He is al-Mutakabbir; greatness suits only Him; He has no match in greatness. Everyone is helpless and incapable before Him. Our Lord (swt) is free from any kind of imperfection, He has no match or counterpart. Allah (swt) is He Who creates what He wills in the form He wills uniquely without an example. He (swt) determines the shapes and characteristics of creatures. Believers look out for their disposition bestowed by their Lord until their last breath. They know that the valuable thing in the presence of Allah (swt) is not appearance, wealth or property but a perfect faith, a kind heart, righteous deeds and good morality. They protect their heart from the evil such as grudge, hatred, corruption, and envy. The most beautiful names belong to Him (swt). We supplicate Allah (swt) with His most beautiful names. Our Prophet (saw) said, “Allah has ninety-nine names. Whoever learns them and counts by acting accordingly will go to Paradise. Comprehending the meaning of our Lord’s Asma al-Husna and acting accordingly must be our purpose. Whatever is in the heavens and on earth all exalt and glorify Allah (swt). To Him (swt) belongs the absolute power, judgement, and wisdom. Our duty is to glorify our Almighty Lord and to submit to Him with both our words and attitudes in compliance with His consent. Our Lord! Allow us to become of your servants who properly believe in you, who sincerely devote themselves to Islam, understand and live the truths you have taught in Surah al-Hashr! Do not deprive us of the guidance of the Holy Qur’an, the exemplary life of our Prophet Muhammad Mustafa (saw) even for a blink of an eye! O Lord! Grant a life full of health, welfare, and peace on our heroic veterans, who risked their lives with the wish of martyrdom, and honored with the rank of being a veteran! O Allah! Have mercy on our noble martyrs who sacrificed their lives for the sake of religion, homeland, and sacred values!